Samsung has a new Smartphone for compact phone lovers. The Samsung Galaxy J1 Mini Prime is now available in the US with 4" Screen size. 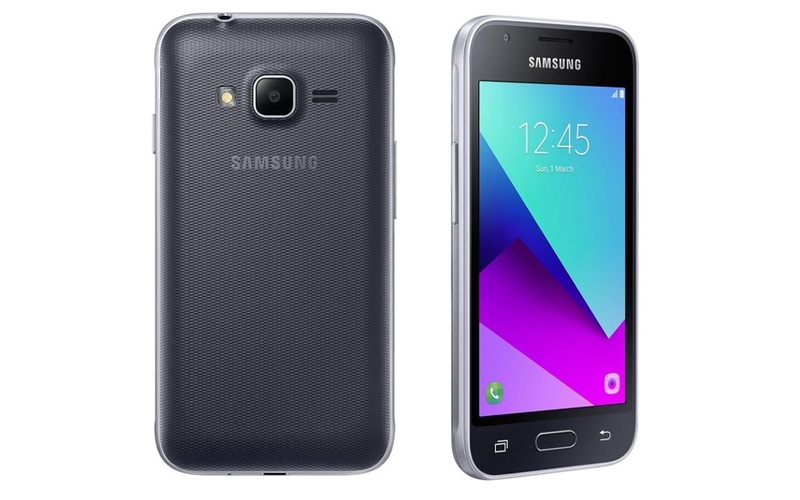 Pried at $89.99, the Galaxy J1 Mini Prime features a 4-inch TFT screen has a 480 x 800 pixel resolution, Android 6.0 Marshmallow, Quad-core Spreadtrum SC9830 processor clocked at 1.2 GHz, 1GB RAM and 8GB Internal Storage with MicroSD card support. There's a VGA front facing camera and a 5 megapixel rear camera, The device is powered with 1500mAh battery.